Looks awesome, such a fun card. Isn't it so frustrating when it doesn't photog? Looks great! This is a perfect take on the sketch! Love! Photo is just fine and card looks great! 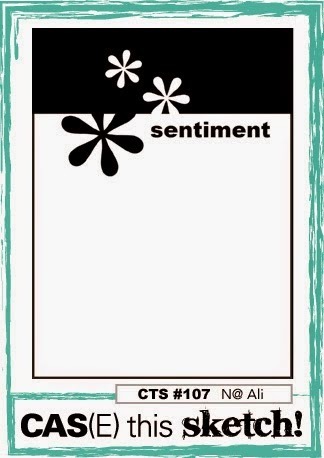 Very nice combination on dies and sentiment is lovely. Ah, that familiar frustration when a card just won't behave in front of the camera. Must be like having kids. :D What an awesome card! 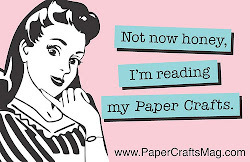 Perfect mix of dies and a sweet sentiment. This is so super cute Jen, love that little sun! 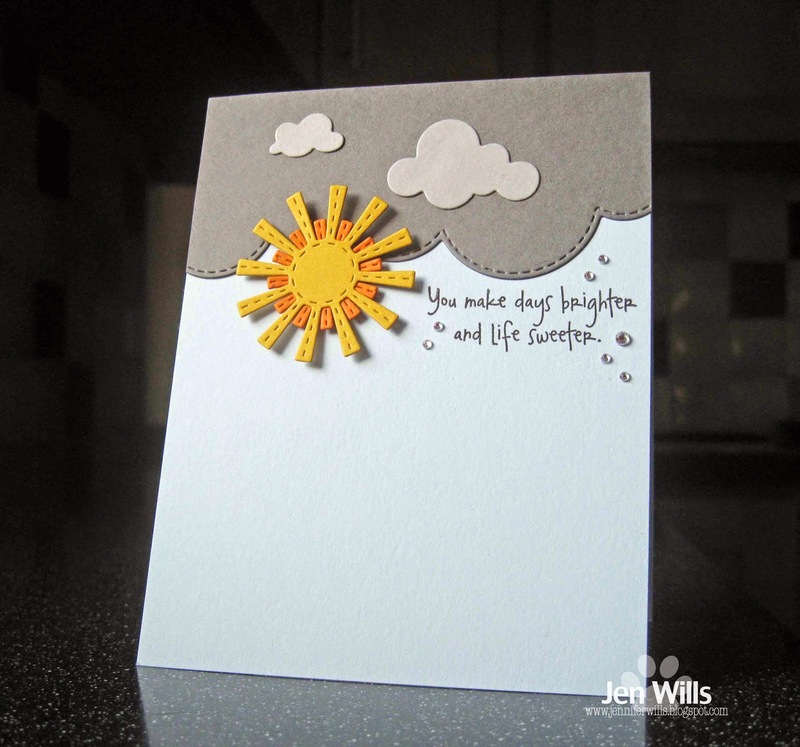 The sun and clouds work together great on your card, Jen. Love the sentiment, too. Fabulous job of mixing and matching. Love how you interpreted the sketch and especially--your sun. Awesome take on the sketch, Jen! Love it! Great use of the sketch! This is so sweet - LOVE your mixing and matching.